GABA Organic Oolong is grown exclusively in Taiwan using a unique fermentation process. 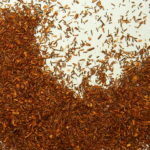 While all tea contains some gamma-aminobutyric acid (GABA), Japanese scientists discovered that fermenting tea in a nitrogen-rich environment significantly enhances GABA levels. In the body, GABA acts as a neurotransmitter and offers extensive health benefits, notably reducing anxiety, stress, depression and other nervous system disorders. 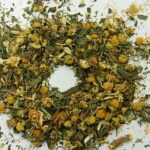 It can also promote alertness and enhance sleep quality. 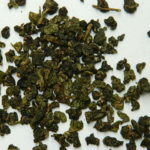 Contains: organic green oolong. Brew at 90°C to prevent scalding. 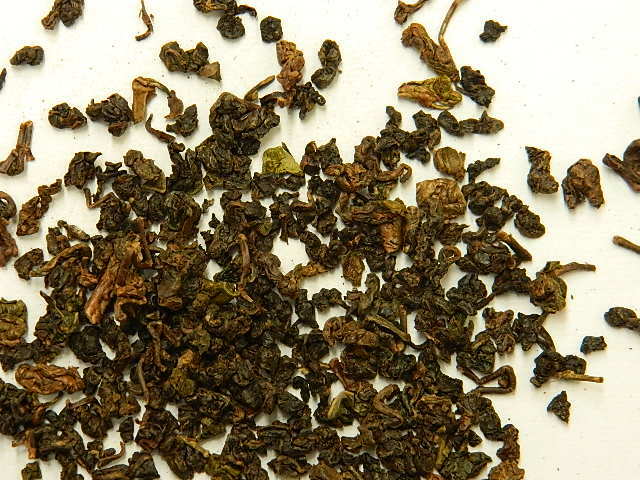 This delicious, high quality oolong is grown exclusively in Taiwan and prized for its health benefits. 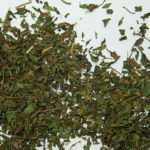 When steeped, the tightly rolled leaves unfurl and can be reinfused many times for ongoing enjoyment.